Et tu, Mr. Destructo? : GAWKER: GOP Death Games for Kids! Wednesday morning, a man working for Mitt Romney's presidential campaign described the transition from the primaries to the general election as "a reset button. Everything changes. It’s almost like an Etch A Sketch." The man who said that was Eric Fehrnstrom, which would be fine if he were Professor Farnsworth's nemesis on Futurama or President of the Association of People Who Share the Same Name as Charlatans Groucho Marx Played. 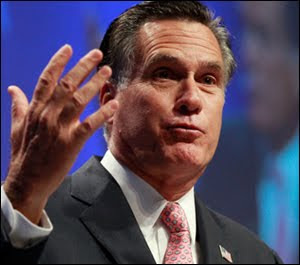 Unfortunately, he's Mitt's charlatan: Fehrnstrom is his Communications Director.